My opinions arguing an argumentative-debate topic in the amusement industry where people have very different opinions for! 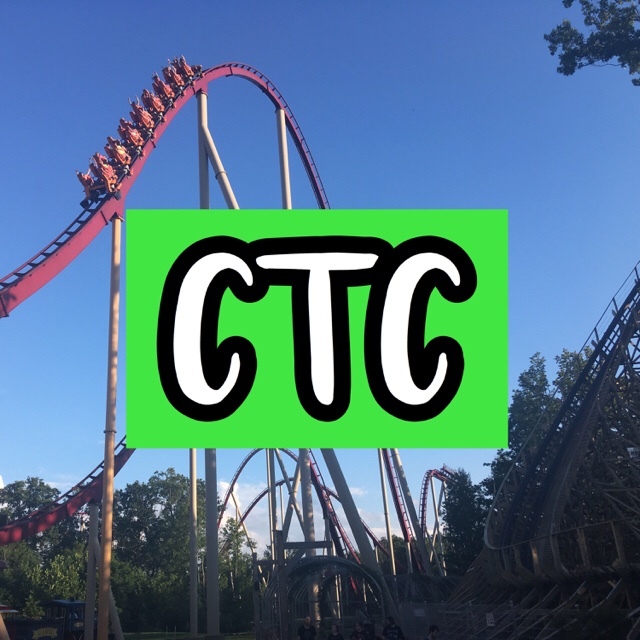 Pipe Scream at Cedar Point – A Debate on Why It’s Not a Coaster! Read More Pipe Scream at Cedar Point – A Debate on Why It’s Not a Coaster!